There were certain basic objectives behind the introduction of GST. One was to substantially reduce (if not eliminate), the cascading of taxes by providing a seamless flow of Input Tax Credit in the entire supply chain. The second aim was to cut short the compliance costs by clubbing together seventeen indirect taxes of Center and States. These two targets have been achieved substantially, except only five Petroleum products and Alcohol for human consumption could not be brought within GST. And the third point was to reduce logistics and transportation costs. 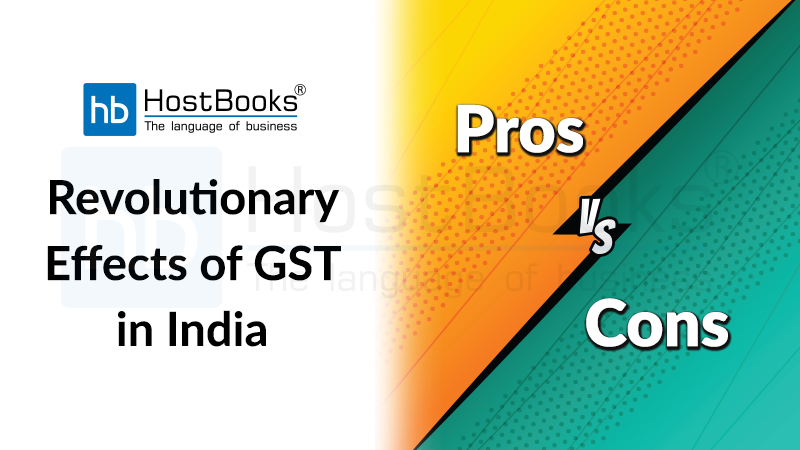 In the pre-GST era, the worst thing was the Central Sales Tax (CST) for inter-state trade because CST could not be taken as credit, and hence, was a cost that was added to the value of goods. Therefore, often there was a business compulsion for tax-avoidance or tax-planning by having warehouses at different states to facilitate ‘stock transfer’, since the stock transfer was not a sale and hence did not attract CST. In the GST regime, there was no such need since the Integrated GST (IGST) for inter-state trade provided credit facility. This started the process of consolidation of warehouses and consequent savings on cost. The other major disruption was a stoppage of trucks, examination of goods and collection of Entry Tax, such as Octroi at the inter-state check posts. This led to delays and malpractices, thus adding to the base costs. 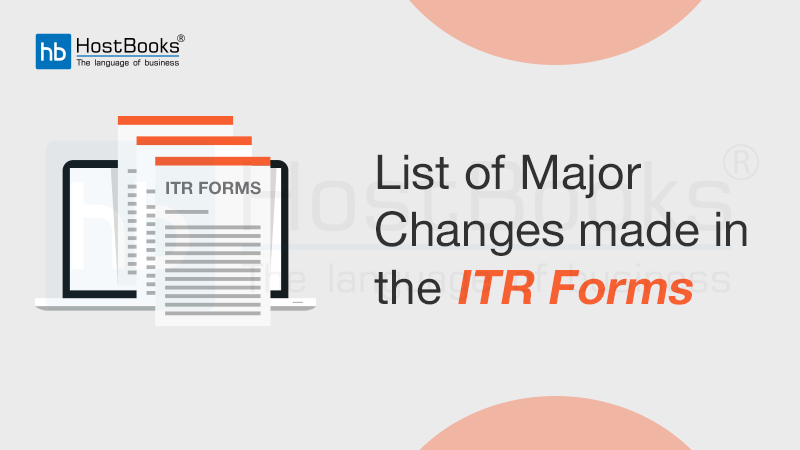 Abolition of Entry Tax and imposition of the same rate of State GST (SGST) for a particular commodity across the states made these routine checks unnecessary and consequently, the check posts were abolished. Consequently, transportation time got reduced sharply leading to savings. The fourth aim was to transform India a Common Economic Market. In the pre-GST era, India was not a common market; State VAT (Value Added Tax) rates were different in different states. But now, in the GST regime, for a particular commodity, the GST rate is the same across the country. Besides, Entry tax and inter-state check posts were ideas contrary to Common Economic Market. Therefore, one can now think of India as a ‘Common Economic Market’. The fifth aim that stemmed from the collateral benefit of the GST structure was to develop equitable industrial growth across the country. While some states like Karnataka, Gujarat, Maharashtra etc. were highly industrialized, there were the populous states of Bihar, U.P., Odisha, West Bengal, Kerala etc. that lagged far behind. GST being a destination based consumption tax, in a case of interstate trade, the state’s share of GST accrues to the destination state. Therefore, the destination consumption states like U.P., Bihar etc. will have extra revenue from IGST, besides their own SGST for intra-state trade. Since these states would get richer in revenue, it is expected that this extra revenue would be utilized in the development of infrastructure and power generation, the two most fundamental requirements for industrial growth. Thus, in course of time, all these populous states would also become industrialized, and that would make the program ‘Make in India’ truly successful. Green shoots are expected in the next two or three coming years. Now let us come to the ‘Cons’ part of GST. Here, the first thing that comes to our mind is glitches of the technology in the initial stage of implementation of GST. GST Net, the IT support was to facilitate the administering of certain basic business processes like registration, payment, the filing of returns etc. It was also to facilitate invoice uploading and matching of Invoices. And, it was also expected that the GSTN would undergo full-scale Test Runs before implementing GST, but unfortunately, that was not done. There must have been some compelling reasons for the government to stick to the target date. But, the consequence was that GSTN crashed in the first few weeks of implementation itself. Further, the services of GST Suvidha Providers (GSPs) for helping the Small Business in their interactions with the GSTN was not available. Thus, the experience of the first few months of GST implementation was really bitter. A deferment by two months for which there was a window would have helped. However, at present, the GSTN (GST Network) has been working adequately. As for the policy issues, by and large, these worked out well except for some blunders particularly with regard to the small business. First, the threshold exemption for the small business was ₹ 20 lakhs (₹ 40 lakhs for the supply of Goods- will come into effect from 1st April 2019). 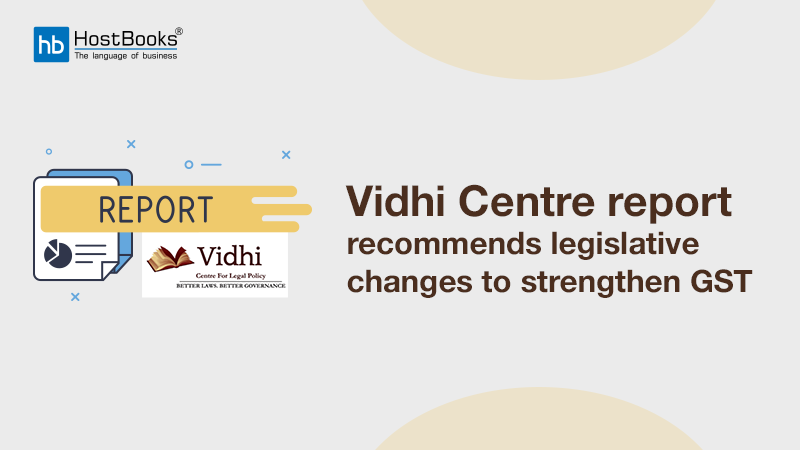 The core concept was to bring a maximum number of businesses within the GST circumference and thereby increase the market share of the formal economy by reducing that of the informal economy. So, most of such small business had to stop inter-state trade, to remain outside GST. But, in the process, they lost a big chunk of their business. Their business shrank for another reason-Reverse Charge Mechanism. The registered big businesses were mandated to pay GST and do all compliance requirements on behalf of the unregistered suppliers. So, the registered business stopped transactions with small suppliers. Coming soon after ‘demonetization’, this completely broke the backbone of small business. Since the small businesses are estimated to contribute around 75-80% of total employment in the country, this impacted employment sector adversely. In light of the issues relating to the Small Business and irrational tax structure, there were protests. This compelled the GST Council to undertake a series of course corrections from November end of 2017 onwards. First, the clauses regarding withdrawal of exemption in the case of inter-state supplies of services (not goods) and Reverse Charge Mechanism were suspended. Further, relief was provided by raising the general threshold for exemption from ₹ 20 lakhs to ₹ 40 lakhs (will come into effect from 1st April 2019). Similarly, the threshold for Composition Scheme has raised first to Rupees 1 Crore, and then again to ₹ 1.5 Crore in January 2019. The list of items in different slabs of GST was rationalized. Initially, there were more than 250 items in 28% slab. But, by January 2019, only 28 items remained in this slab. Many items in 18% and 12% slabs were also brought down to 12% and 5% slabs respectively. 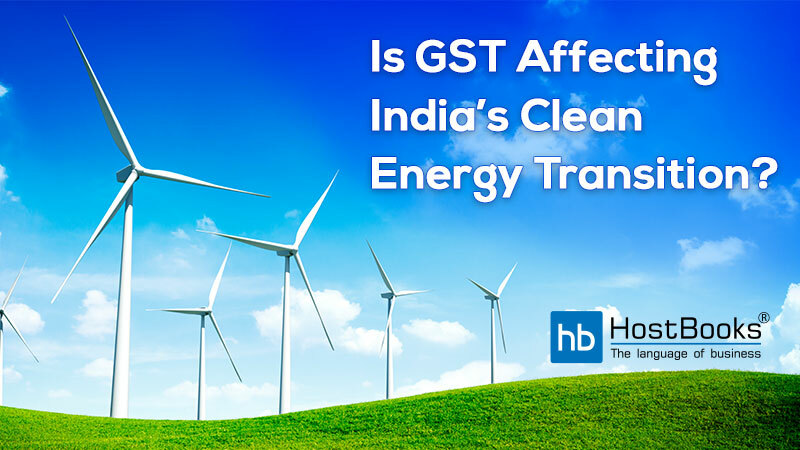 The clause relating to denial of the threshold for the inter-state supply of goods may be withdrawn. 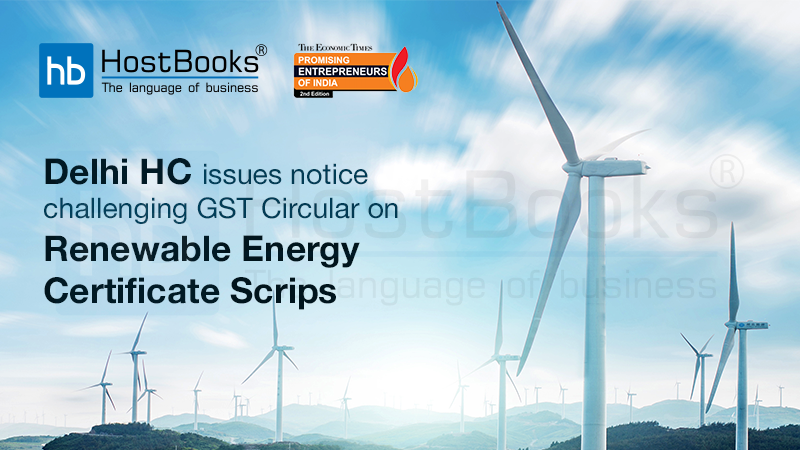 The clause relating to the application of Reverse Charge Mechanism may be dispensed for purchases from the unregistered supplier. While, the threshold for Composition levy in respect of goods and services may be different, its rate should be same for both goods and services, which is currently 1% for goods and 6% for services. Apart from above, first Petroleum and thereafter Alcohol should be included in GST at the earliest. The tax slabs may be made three by merging the slabs of 18% and 12% somewhere in between. Invoice matching should be highly prioritized as this will help in reducing tax evasion greatly. The intelligence and Enforcement work, as well as Scrutiny and Audit, need to be strengthened to gear up sluggish tax collections. A remarkable feature of GST implementation is that all thirty-one States came together with the Centre to form a unique federal body called GST Council which took all the decisions relating to policies and their implementation unanimously without any voting, in the spirit of cooperative federalism. GST is an advanced techno-driven, transparent and more systematic tax structure and has been playing a vital role as well in transforming and elevating India’s economy. The GST council, through its time-to-time meetings, has been taking adequate initiatives to make it more effective and convenient.